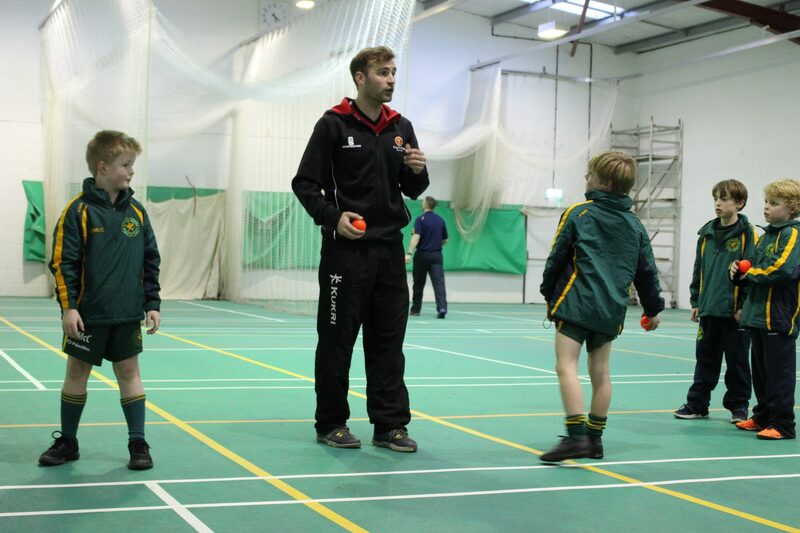 Many thanks to Rob Woodman, Head of Cricket at King’s College, Taunton, who ran a brilliant coaching session for our pupils in the Sports Hall yesterday. Rob specialises in batting and fielding, having played for Somerset and Gloucestershire, and it was great to see our boys and girls benefiting from his skills and experience. Thanks, Rob!